This learning piece is an activity to assist you achieve resolve. We all have ‘things’ in our life that often test us and provide us some angst. This activity walks you through steps you can take to achieve resolve with whatever the thing is in your life right now. ** Purchase of this product gives you free access to the Lifelong Learning Spells discussion group; a space for exploring all things life, love and the universe. You can participate as much or as little as you like. Join discussions or create a post yourself. 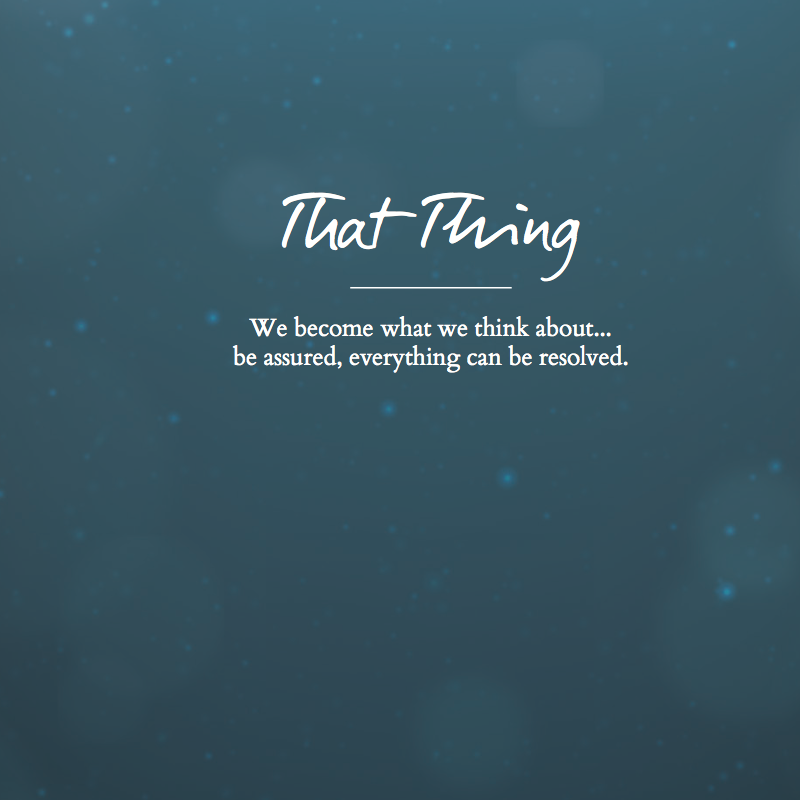 ‘That Thing’, is a learning piece to enable you to deal with the ‘thing’ that is in your life right now and potentially causing you a little angst. Is there something you are puzzling over right now? Not sure what to do? Is there something that is making you toss and turn at night? Something you are worried about? Let me assure you, everything (yes, everything) can be resolved. Here is an ACTIVITY to help you along and prove that there is a greater entity out there that will assist you to achieve everything you desire in life. The key is having faith, persistence and being truly grateful for everything that life dishes up, regardless of what that may be!